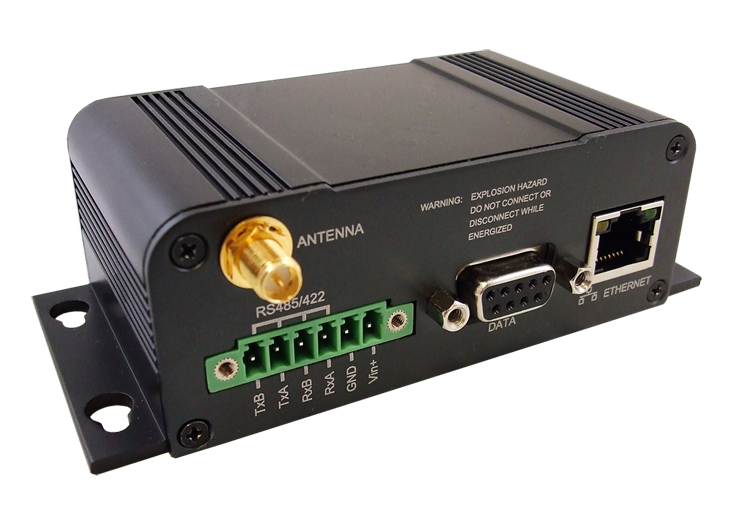 The Nano VIP series is a miniature ruggedized high power broadband Ethernet & Serial Gateway. 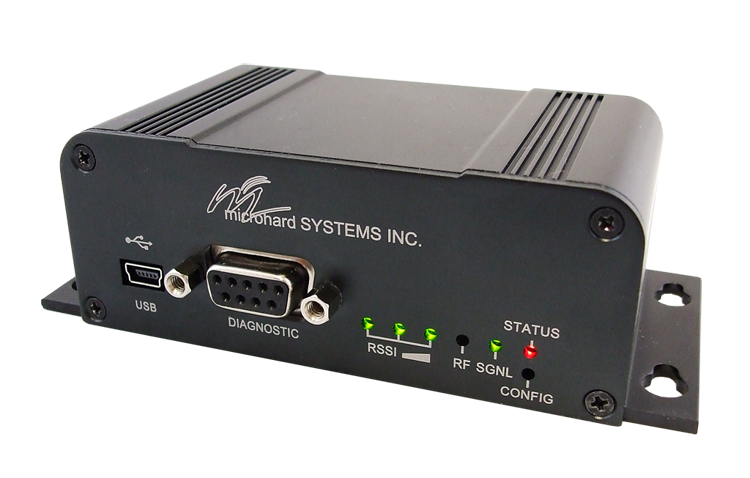 The nVIP2400 is equipped with an Ethernet port, suppport for 802.11b/g devices, as well as dual serial ports for legacy equipment integration (RS232/RS485/RS422). The nVIP2400 is a perfect fit for size and weight sensitive applications!